Definition (NCI) Anemia caused by low iron intake, inefficient iron absorption in the gastrointestinal tract, or chronic blood loss. 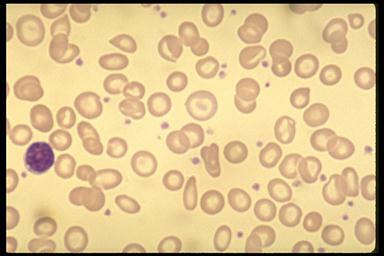 Definition (MSH) Anemia characterized by decreased or absent iron stores, low serum iron concentration, low transferrin saturation, and low hemoglobin concentration or hematocrit value. 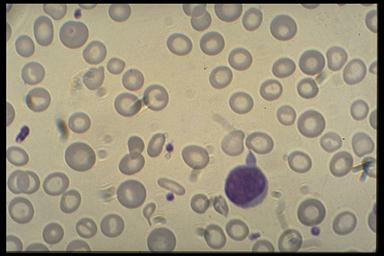 The erythrocytes are hypochromic and microcytic and the iron binding capacity is increased.